OTG Media Analytics is a team of data engineers that designs and develops software services that provide insights into the quality of service our audience is receiving when watching or listening to BBC content across our range of products. This includes a data pipeline that provides near real-time operational views on how phones, tablets, computers and TVs consume BBC audio and video. Alongside this is a service that measures the effectiveness of BIDI, our in-house CDN (Content Delivery Network), compared against third party CDNs. As a software engineer in the team, you will design and implement resilient and performant solutions for these services. You are keen to learn new data engineering skills and technologies. You will also be excited about solving difficult problems such as those that arise from the size and cardinality of very large data sets. 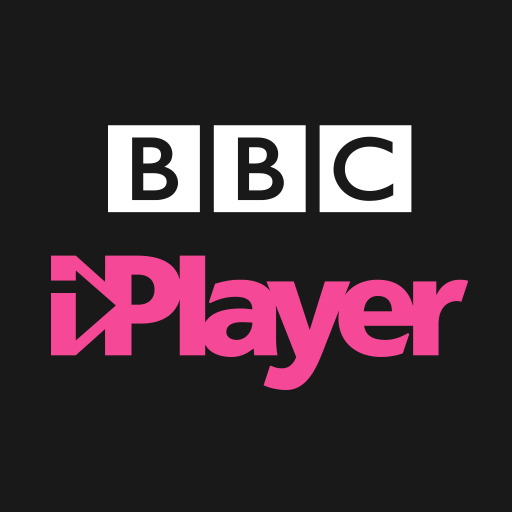 These services help drive strategic and operational decisions that will improve audience experience and maintain cost effectiveness for products like iPlayer and BBC Sounds. We are a motivated group of software engineers with a supportive engineering culture. We embrace open source technologies and are passionate about performance and reliability. 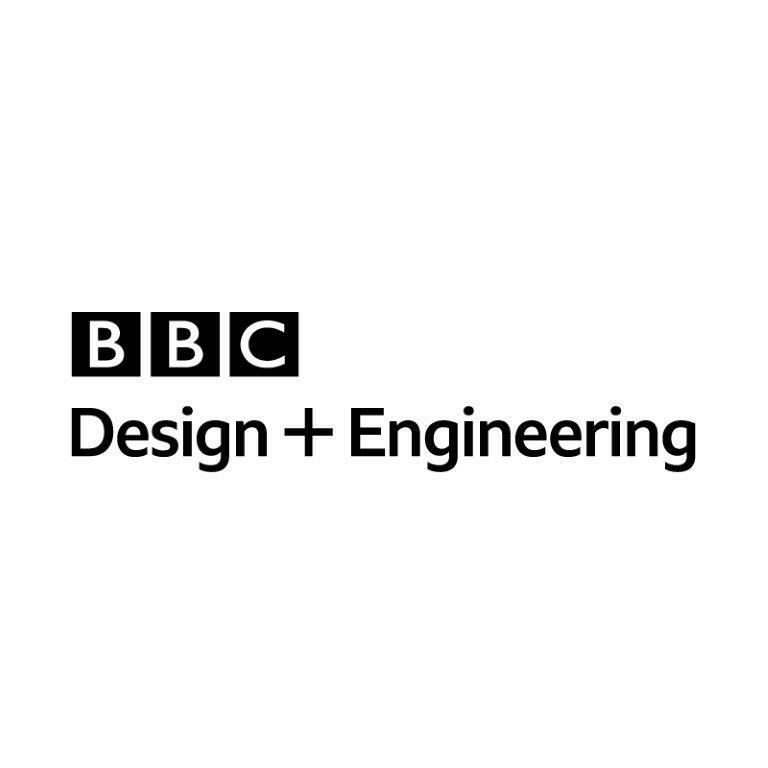 Developing and maintaining the BBC audio/video distribution analytics software services. Contributing to the design and architecture of these systems. Participating in the on-call rota for the software systems the team supports. This will be once every four to six weeks, depending on team size. Employing software engineering and development best practices. Pairing with and mentoring other developers to share knowledge and practices. Excellent communication skills and a collaborative attitude. Proficiency in Java development with a willingness to learn Python. A strong command of SQL. Data engineering techniques (e.g. data pipelines using streaming technologies such as Apache Flink or Google Dataflow). A software engineer who knows their way around Java as well as some Cloud technologies and wants to learn more about data engineering at scale. A software engineer who knows their way around Java, who has experience with data science techniques and would like to learn best practices for designing and developing Cloud services. Click here for our Values Guide.